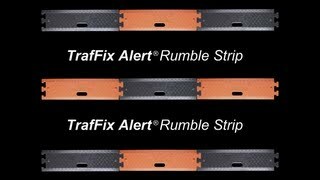 With its pliable rubber and jigsaw connectors, the TrafFix Alert provides easy connection of strips at any time. 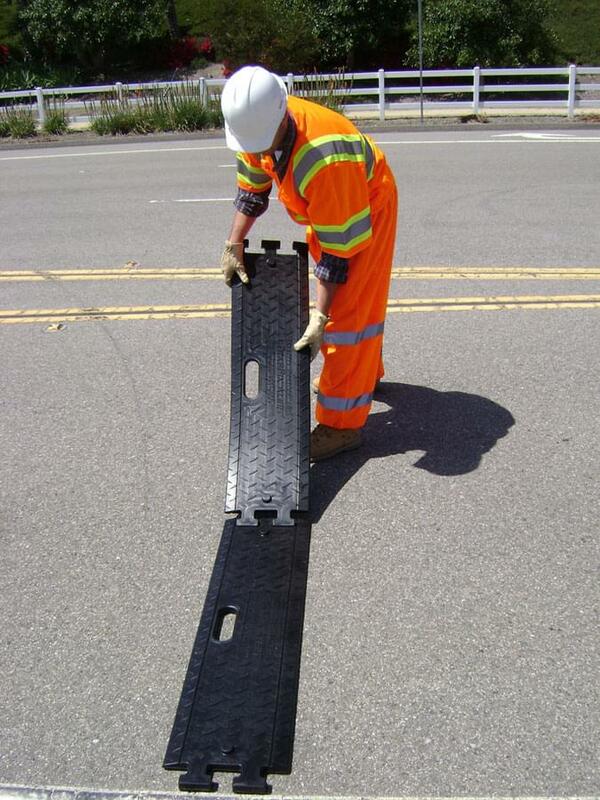 It can be assembled in-line or offset for additional driver awareness. 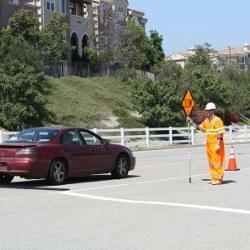 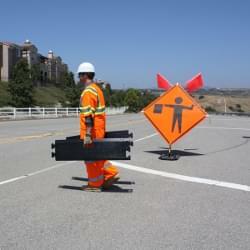 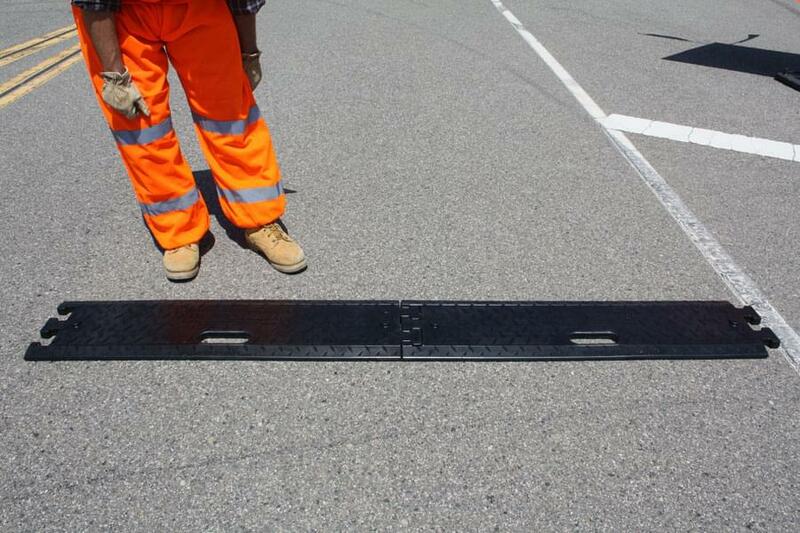 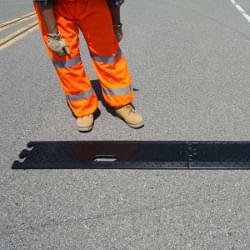 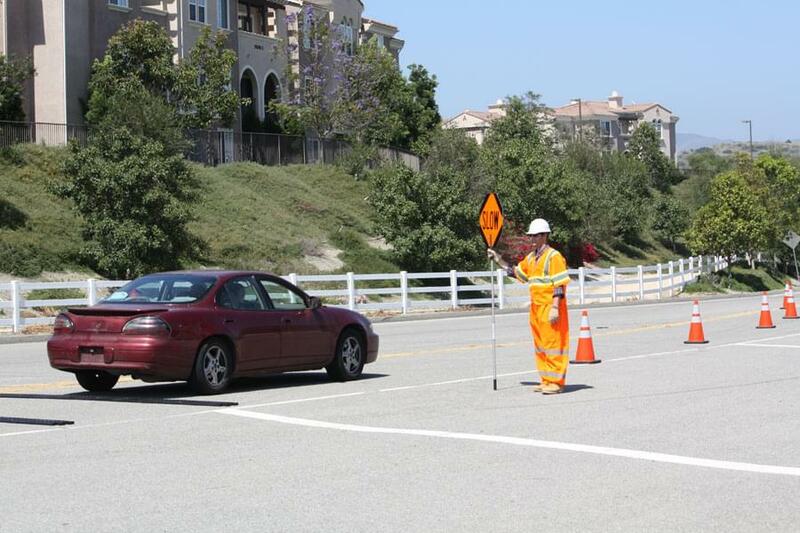 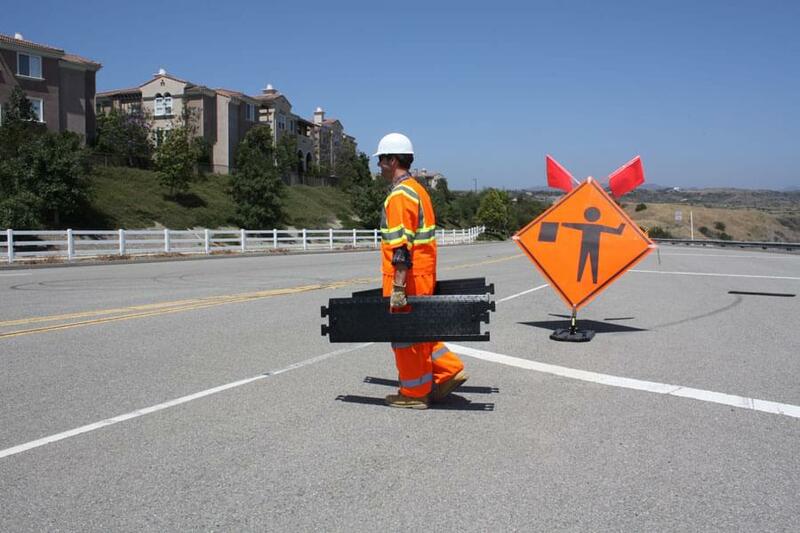 The bi-directional ramp eliminates the need to correctly align the strip on the roadway. 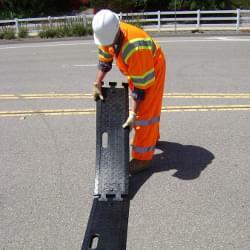 Buy TrafFix AlertRumble Strip Large handle accommodates a gloved hand for balanced carry and drop. 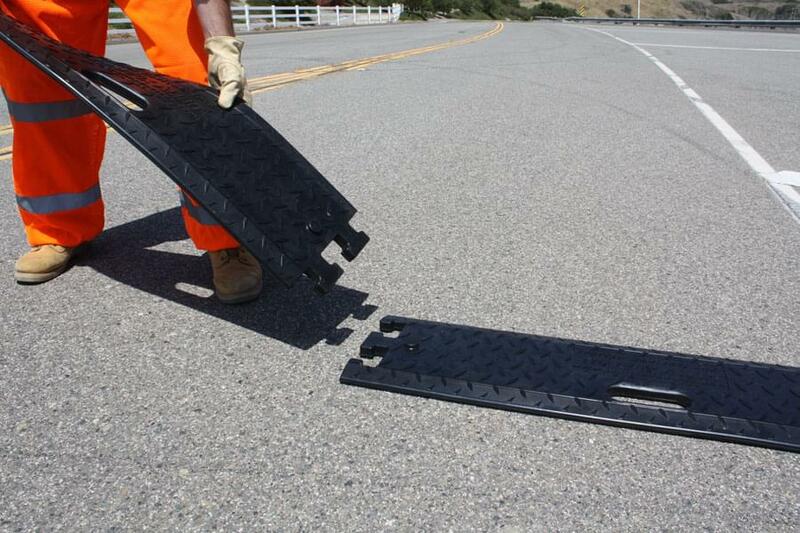 The jigsaw ends double as handles for easy positioning and dragging, both on and off the roadway. 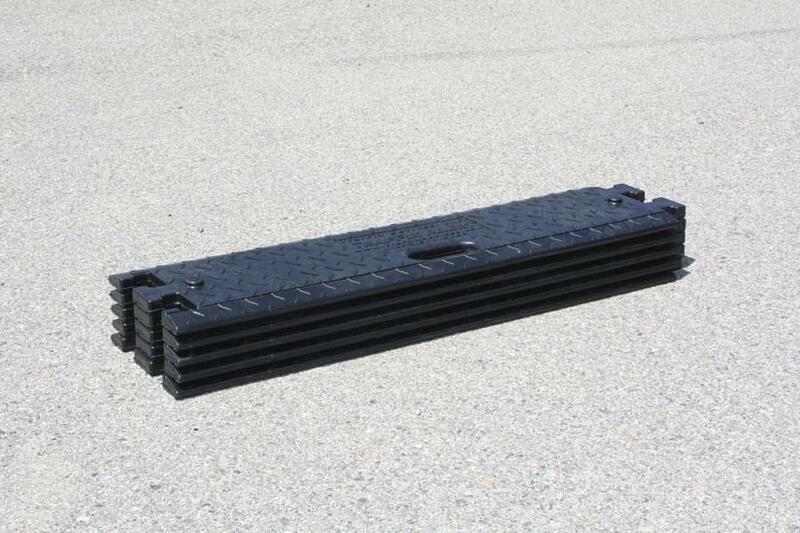 One complete set of 3 strips weighs 72 lbs. 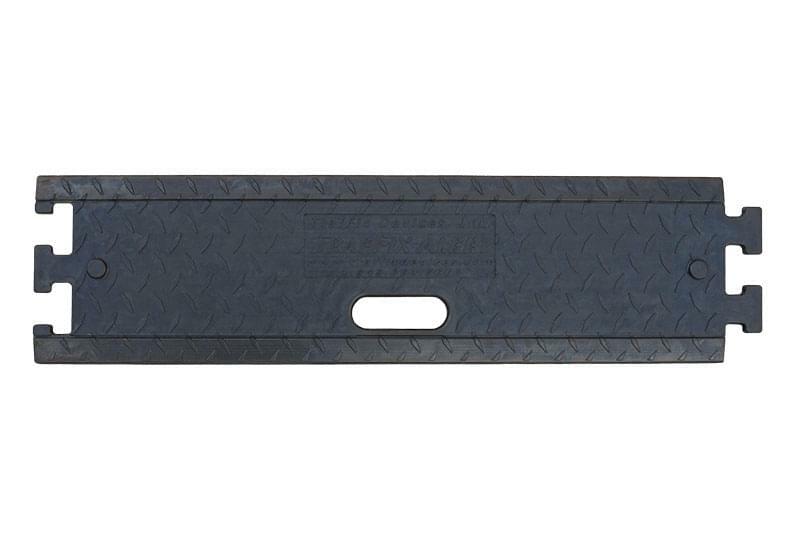 versus competitors 99+ lbs. 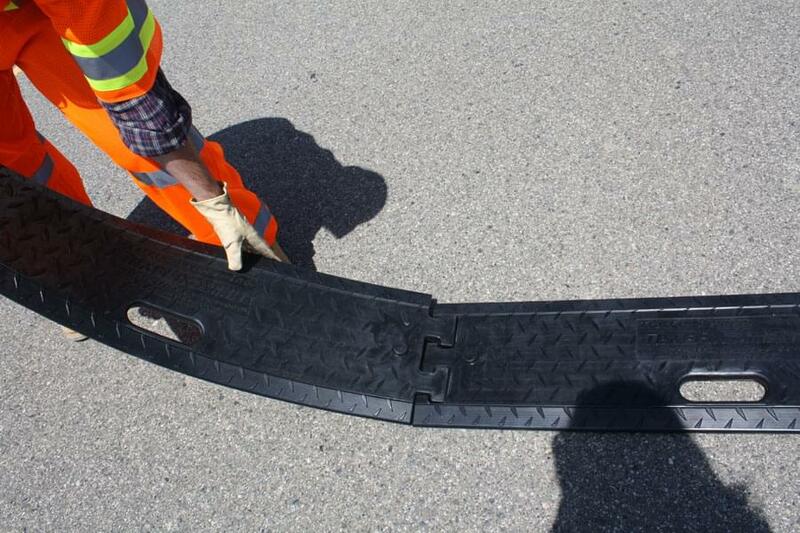 To remove from the roadway, simply grab the end nearest the shoulder and drag. 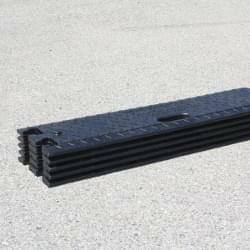 With its molded-in stacking lugs, the TrafFix Alert can be easily stacked in the bed of a truck. 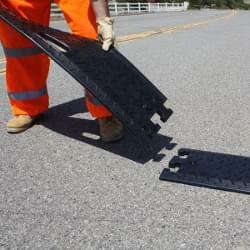 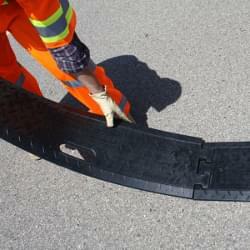 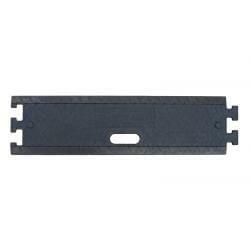 These stacking lugs also help to stabilize the rumble strips during transport to and from the job site.